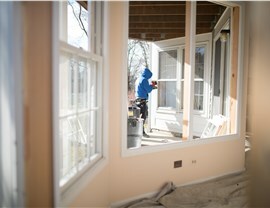 Our customer in Arlington Heights wanted to improve their living space. 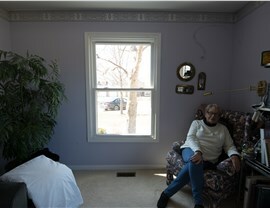 Their existing windows were old and had cracked frames that let in outside air. 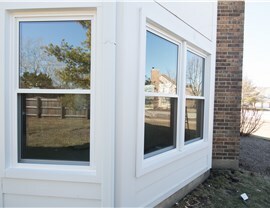 We installed large picture windows throughout, so the family could enjoy the views and the natural light. 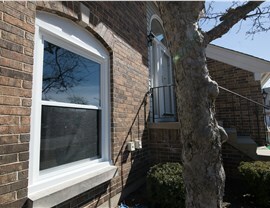 We also replaced the in-wall AC unit with a custom window to brighten the space and add some charm. 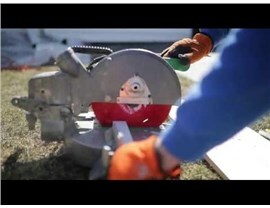 Check out our video to see this fun project!